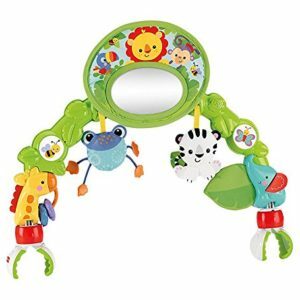 Great value cheap toys, everyday is half price toy sale at the Discount Toy Shop. We’re even cheaper than half price up to 70% cheaper! 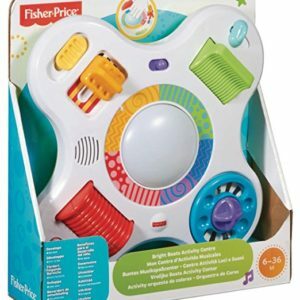 We offer all toys at a discounted rate. 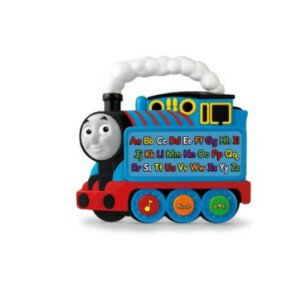 Our aim is to sell brand name quality toys at cheap prices. 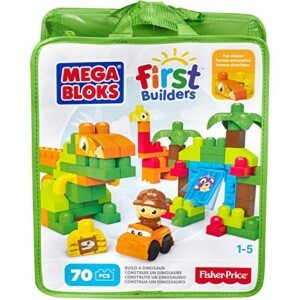 Our mission is to become the cheapest toy shop on the Internet! 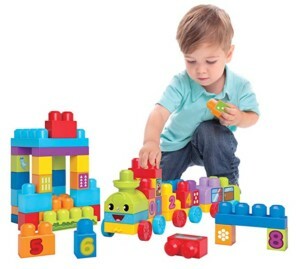 child's imagination and develop their hand eye coordination, problem solving and motor skills. In addition there is also an On/Off and volume button. Requires 3 x "AA" size batteries which are included. 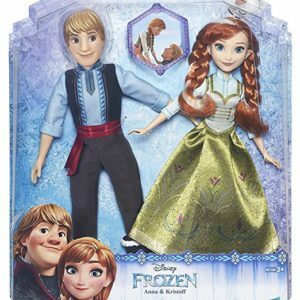 This 2 doll-pack includes Anna and Kristoff wearing outfits inspired by the ice-skating finale in Disney’s Frozen. Imagine magical moments from the movie or setting off on an icy-cool adventure with this beloved pair. Safety Warning: Choking hazard-contains small parts. Not suitable for children under 3 years. 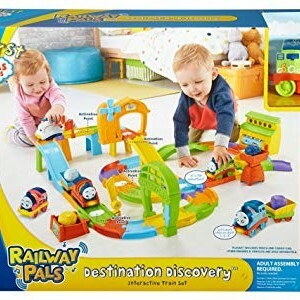 For ages 3 years and above. 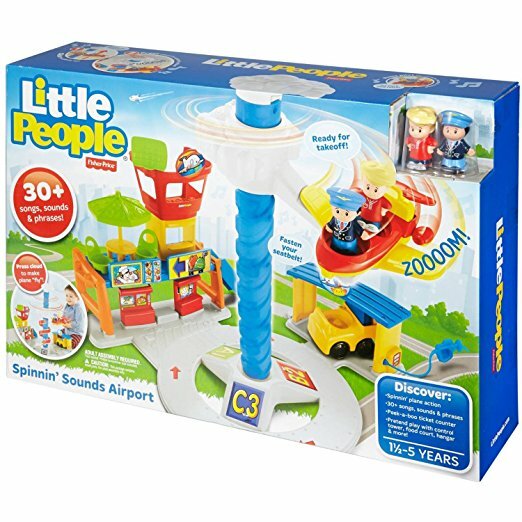 Pretend play with control tower, food court, hanger and more. 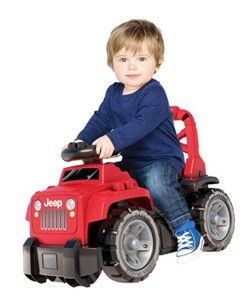 The high-back seat turns the Ride-On into a walker that can easily be pushed from behind. Suitable for children ages 1 to 3. 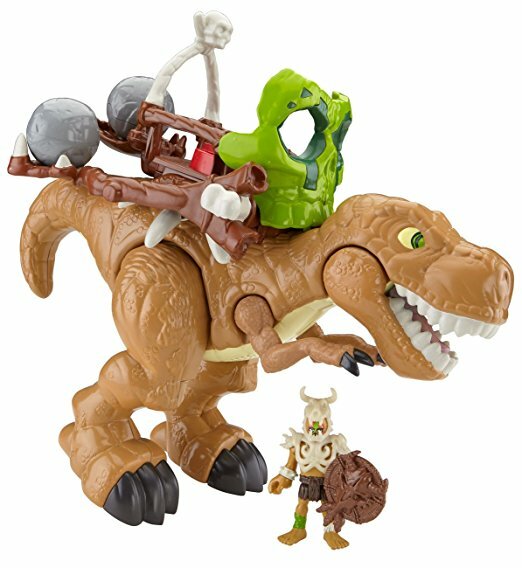 Open the T-Rex’s mouth and hear him roar! 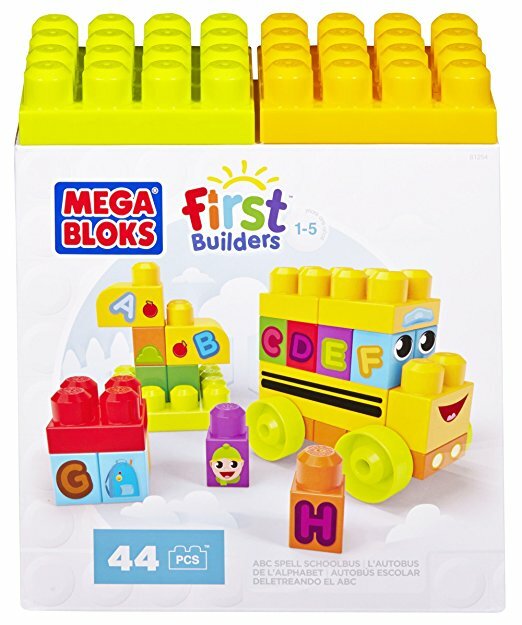 Teaching tool for young children to learn how to count – by volume, numbers and shapes for the first time. 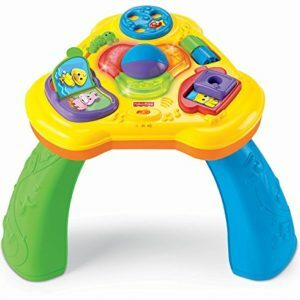 Suitable from ages 12 months. It’s always a good hair day with the Barbie Cut and Style Doll Collection. 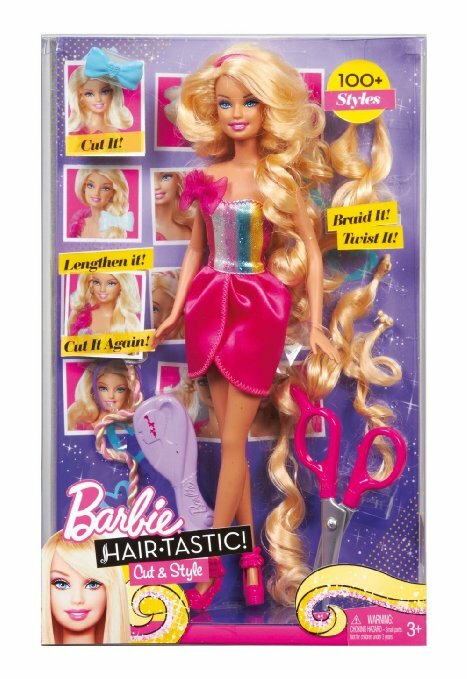 Girls can use the cute pink scissors to cut Barbie doll hair into a super-sleek, high-fashion bob or reattach the enclosed hair extensions to the doll to create a long style. There are so many ways to style! 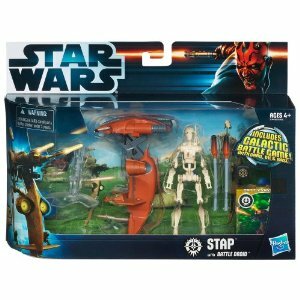 The Star Wars STAP vehicle comes complete with firing missiles and Battle Droid action figure. Also includes galactic battle game with card, disc and base. 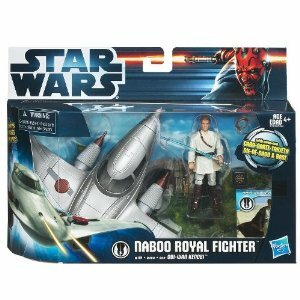 The Naboo Royal Fighter comes complete with sliding cannon and Obi-Wan Kenobi action figure. Also includes a galactic battle game with card, dice and base. 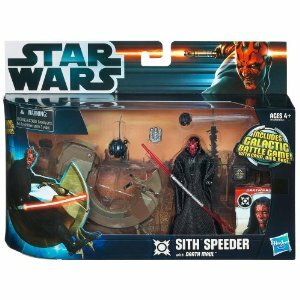 Includes Darth Maul figure and galactic battle game with card, dice and base. 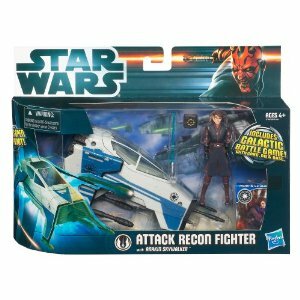 The Star Wars Attack Recon Fighter is a vehicle that slices through space piloted by Anakin Skywalker. The attack fighter has fold-down wings, fully rotated integrated cannons and opening pilot hatch. Includes Anakin Skywalker figure and galactic battle game complete with card, dice and base. 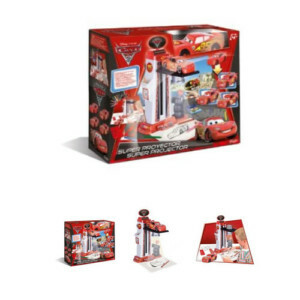 Project, design and create amazing decals onto your very own Lightnng McQueen model and create pictures of your favourite Cars movie characters. Comes with stampers and lots of other character templates to project, trace and colour in. 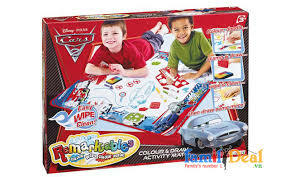 The Cars 2 Remarkables mat is made of washable material which allows children to colour, wash then colour again. Simply rinse off the ink with cold water, let it dry then start again. 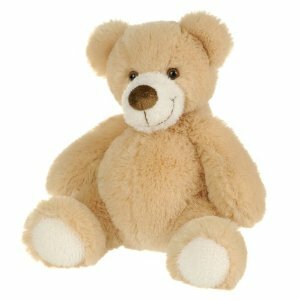 A soft and cuddly, coloured teddy bear. 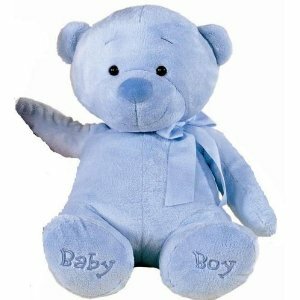 The words ‘Baby Boy’ are sewn on the bottom of its feet in dark pink. A soft and cuddly, baby pink coloured teddy bear. 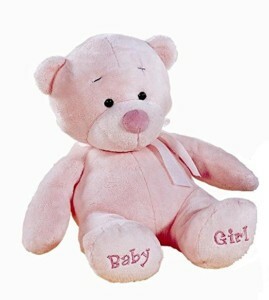 The words ‘Baby Girl’ are sewn on the bottom of its feet in dark pink.